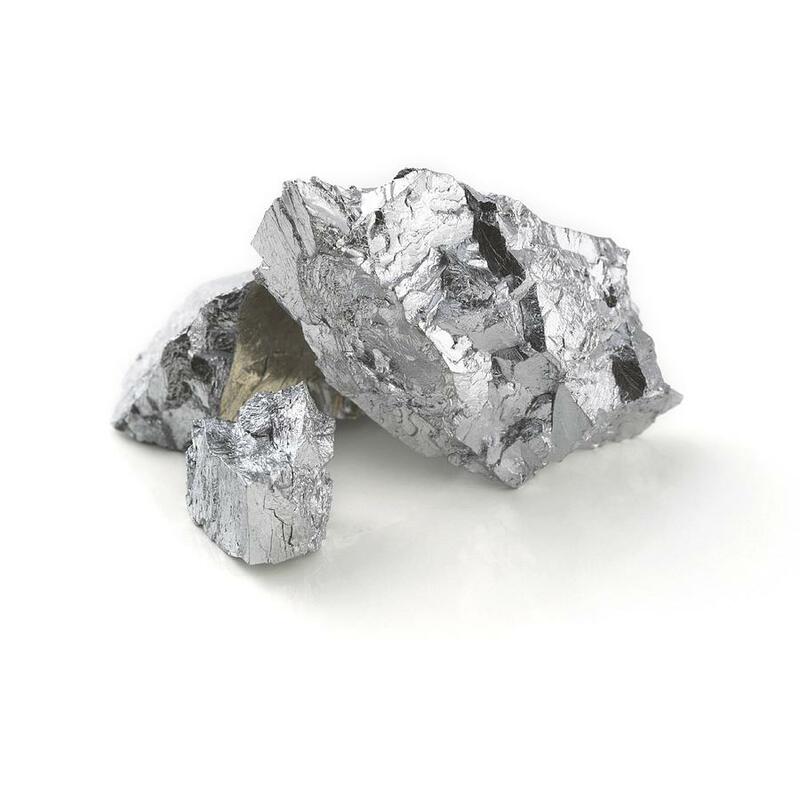 Chromium is a metal with atomic number 24. Its symbol is Cr. It occurs in nature chiefly as a chrome-iron ore. Chromium is believed to be an essential trace mineral in human nutrition. Chromium compounds are found in many foods, typically in small amounts. Chromium is required by the body in order to support and regulate blood sugar levels. Chromium helps and supports normal blood sugar levels, giving you more energy and making you more effective in daily activities. When your blood sugar levels fluctuate you are likely to experience energy swings, cravings, headaches, overeating, mood swings and irritability. Good food sources include whole grains, cereals, spices (black pepper, thyme), mushrooms, brown sugar, coffee, tea, beer, wine and meat products. Brewer’s yeast is also a good source. Fruits and vegetables are generally poor sources of chromium, as are most refined foods. Chromium may have glucose-regulatory activity. The exact method of action of is unknown, but we do know the effects that it has. It is known to enhance the action of insulin, a hormone that controls the storage of carbohydrates, fats and proteins within the body. More of it basically allows the body to maintain a well-balanced blood sugar level (which can become an issue especially later in life). A balanced blood sugar level leads to a reduction in all of the symptoms associated with low or high blood sugar levels such as energy swings, cravings, headaches, overheating, mood swings, irritability AND greater hormonal balance is achieved. L-Tyrosine – assists in regulating adrenal and thyroid function as well as improving moods. Can lead to increased energy, weight loss and reduced anxiety. Black Cohosh – Cimicifuga racemosa has been used as a hormonal controlling agent in 30 PLUS NuWoman due to its proven affect upon the hormonal system. Vitamin B6, B9, B12 – Increases oestrogen clearance via the liver. This reduces oestrogen dominance and improves hormonal balance.